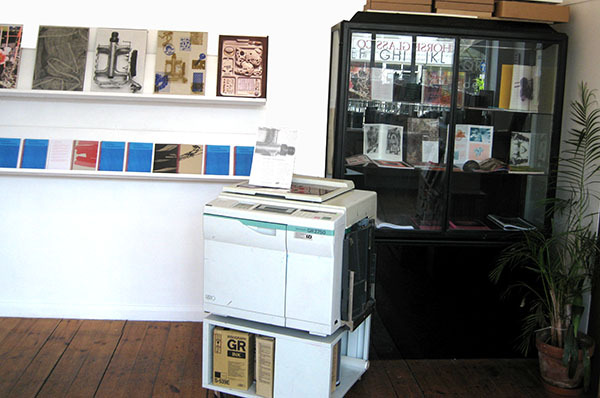 Original Risographies are visual experiments and texts printed on a Riso RP3700. Conceived as a response to the visual instructions and observations presented by Bruno Munari’s Original Xerographies, the prints add to and further an ongoing discussion surrounding image production and reproduction in the context of this particular machine. 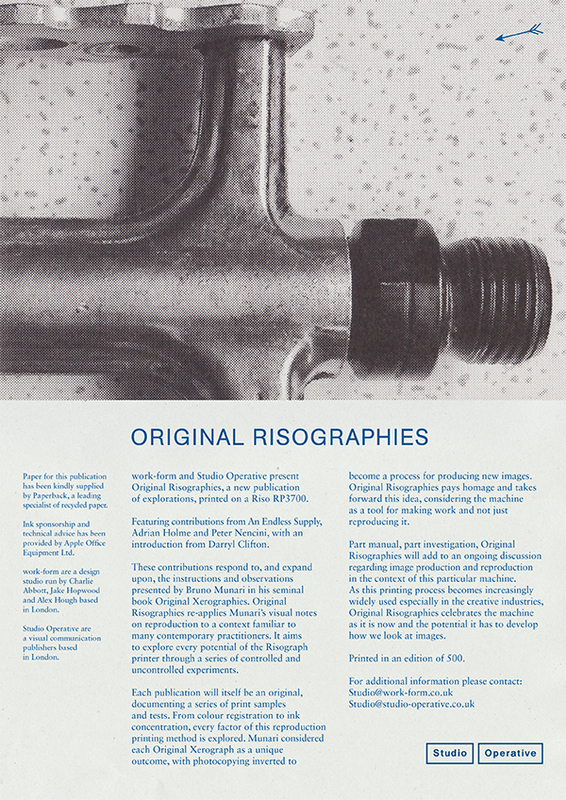 Part manual, part investigation, Original Risographies is a new publication of explorations, printed on a Riso RP3700 features contributions from An Endless Supply, Adrian Holme and Peter Nencini, with an introduction from Darryl Clifton. Designed, produced and edited by work-form and Studio Operative it features contributions from An Endless Supply, Adrian Holme and Peter Nencini, with an introduction from Darryl Clifton. Studio Operative is a multi-disciplinary production and publishing studio focused on showcasing the possibilities of contemporary illustration. We aim to provide a space to promote innovative ideas and discussion regarding the future of the discipline and produce a wide range of published matter. We collaborate with exciting illustrators to facilitate work that is reflective of the eclecticism of illustration as a subject while exploring the increasing tendency for many illustrators to work more broadly across the visual arts. We are dedicated to promoting the continued importance of printed matter in the age of the internet as well as exploring the potential of online communication. As well as individual events and publications we publishLimner, a journal which presents an ongoing discourse regarding current industry practice, education and ideas. 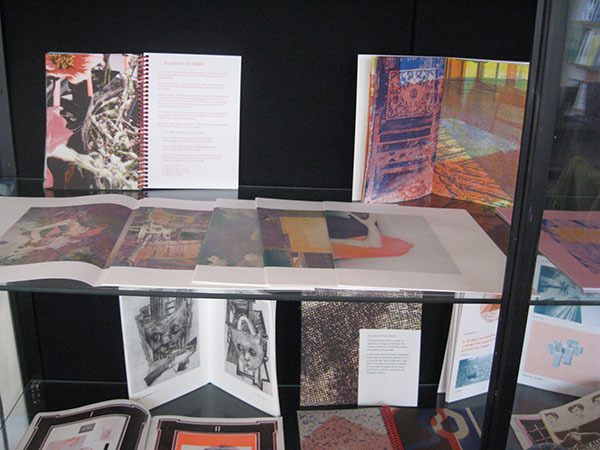 The studio also acts as a physical space for this discussion with a content-led event to launch every publication which we hope will promote wider conversations around these subjects as well as a means of exhibiting illustration relevant to its context that is in some ways independent of the traditions of fine art. 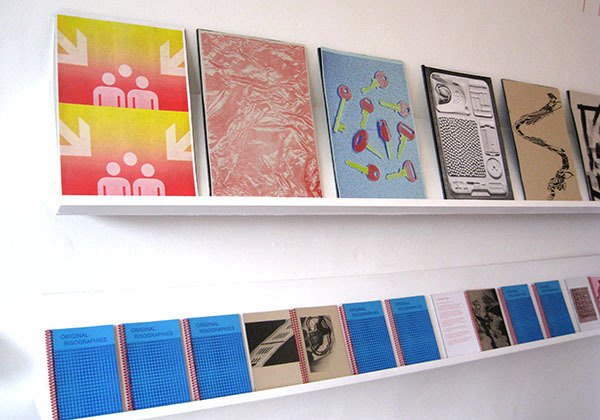 Project Managers for Camberwell Press, a publishing, research and design organisation.